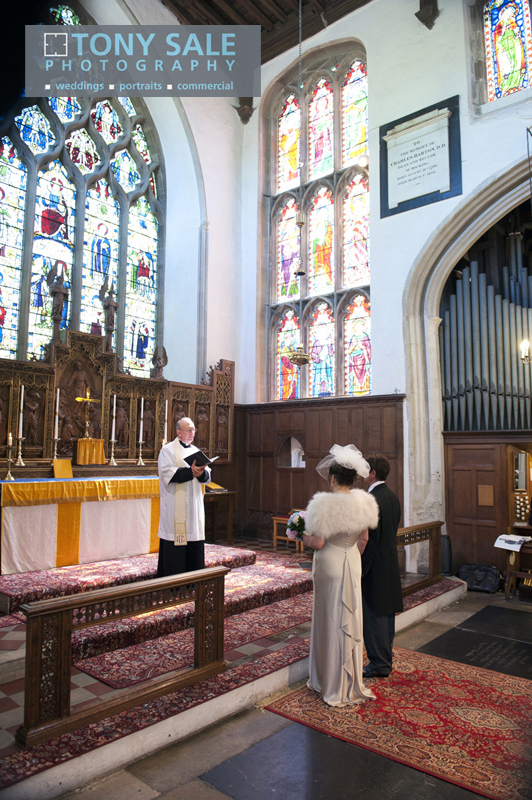 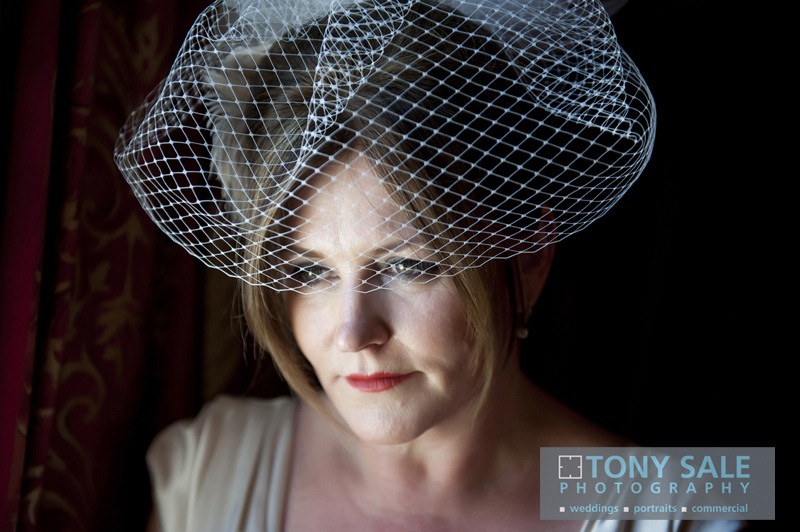 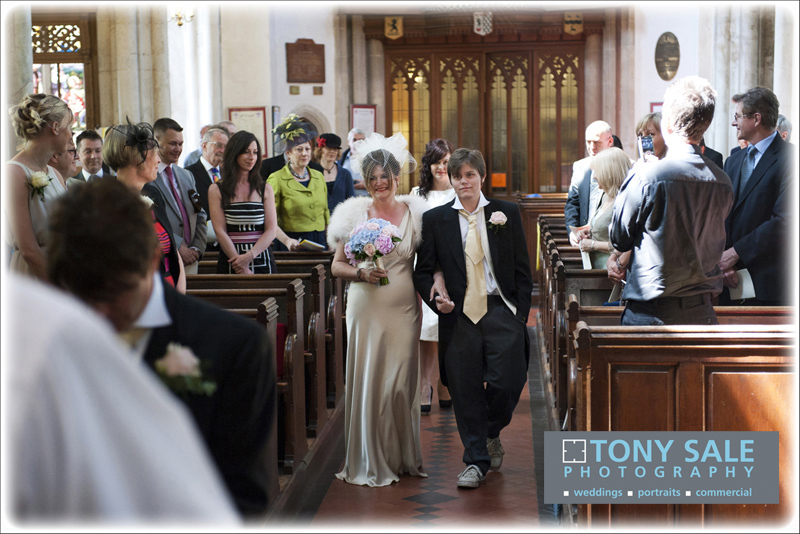 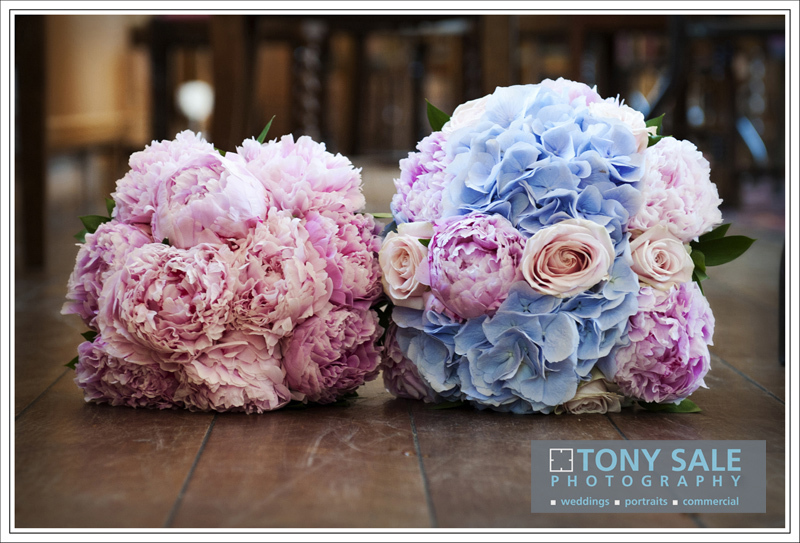 Heather and Andy’s Wedding at St Mary’s Church Bocking. 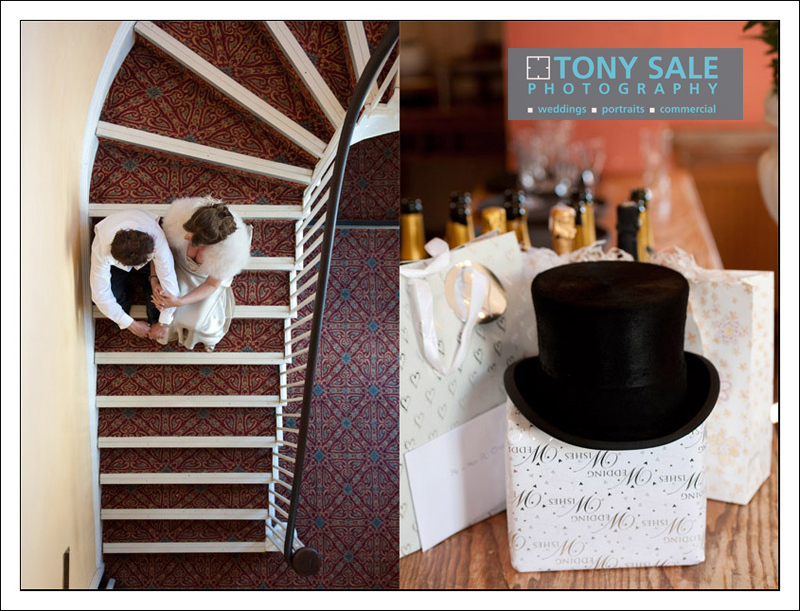 I love photographing weddings and I love photographing weddings in Braintree, it was a real pleasure therefore to photograph the wedding of Heather and Andy at St Mary’s Church in Bocking followed by a reception at The White Hart Hotel in Braintree. 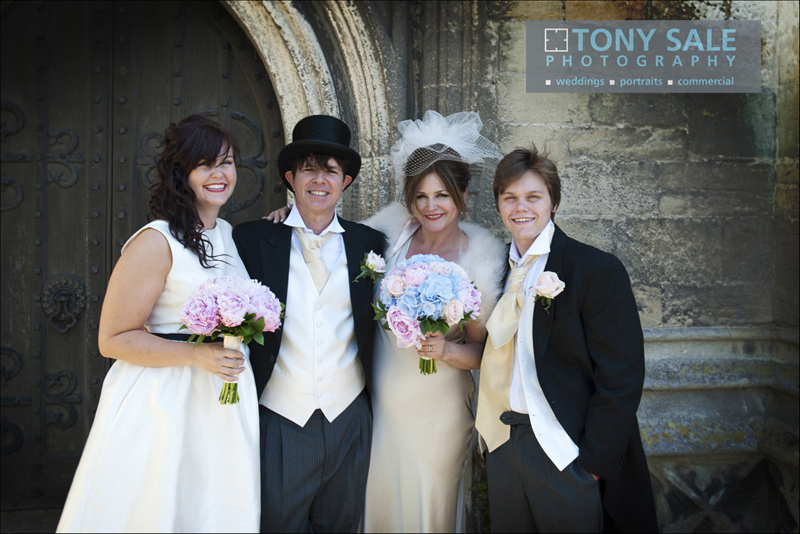 Heather and Andy have know each other since childhood but have spent most of their lives living apart in fact Heather spent many years living in America where she had her two wonderful children Charlotte, who was the maid of honour and Thomas who gave the bride (his mum) away. 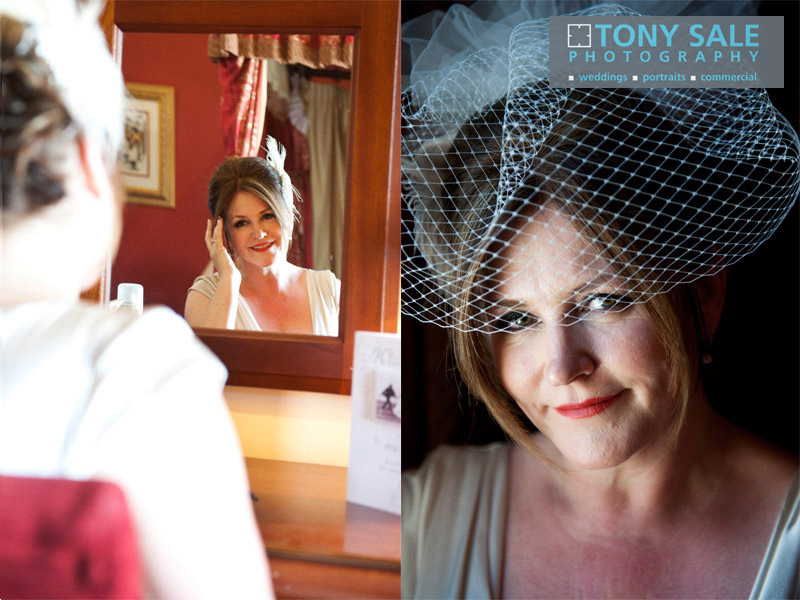 I started the day taking some bridal prep photographs of Heather at the White Hart, the room she was in had this wonderful four poster bed and some beautiful light coming in through the window, it was perfect for capturing some gorgeous portraits, Heather really did look stunning. 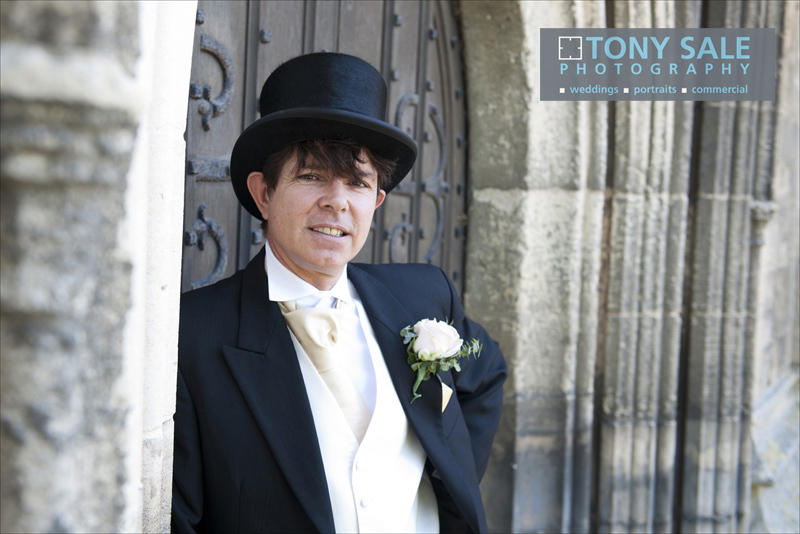 I then met the boys, Andy and his brother Archie, who was also the Best Man, at St Mary’s Church and captured some portraits and fun shots of the two of them before the guests arrived. 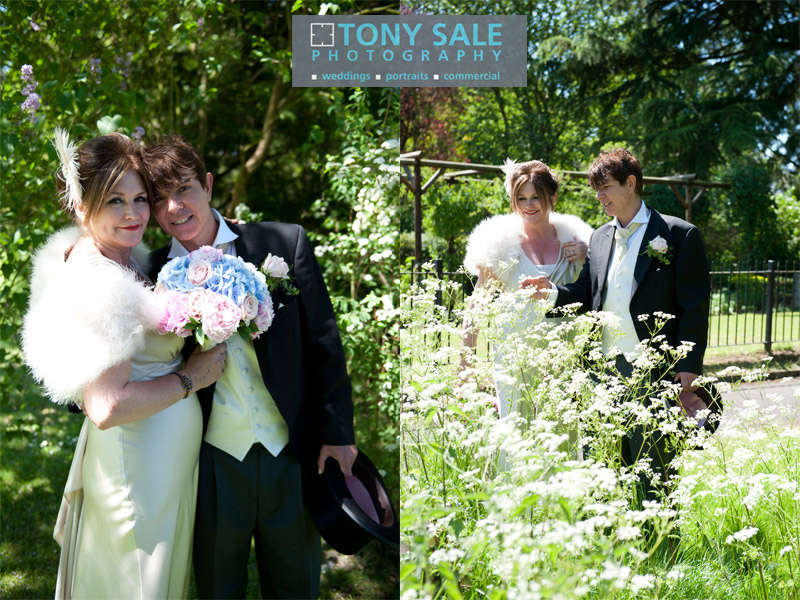 Although it had been threatening rain in the morning it turned out to be a beautiful, warm bright day. 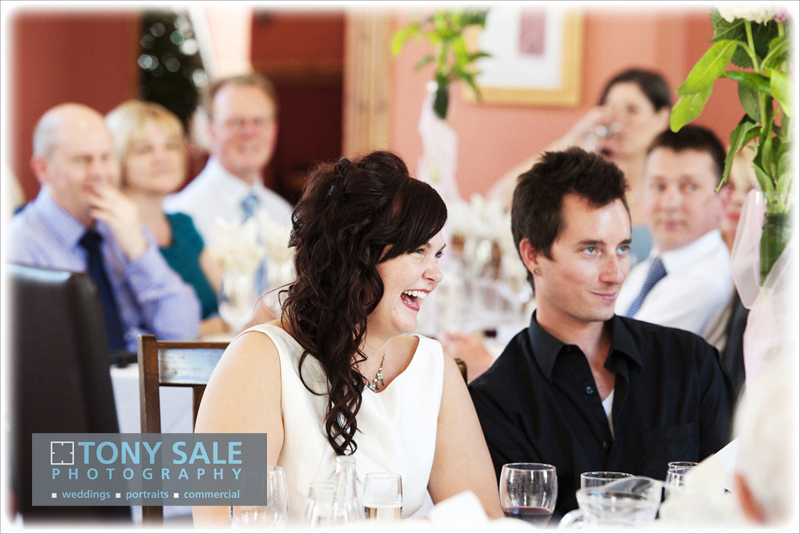 The ceremony was tearful, poignant and romantic and the reception was full of love, fun and great humour. 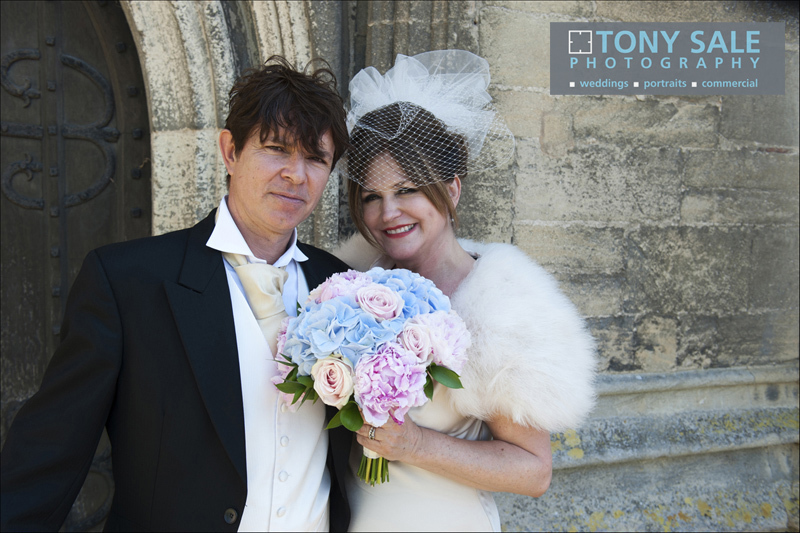 Heather and Andy really are such a lovely couple, I thoroughly enjoyed my time with them and I wish a long and happy life together. 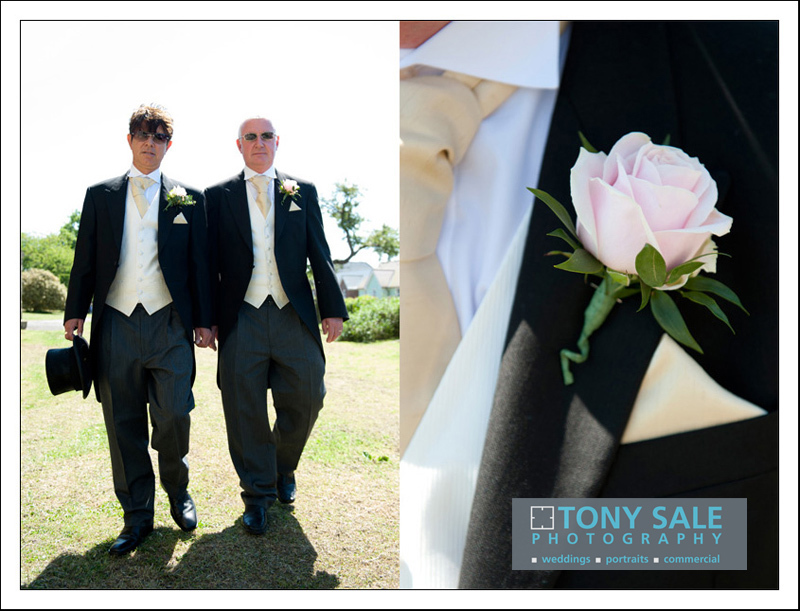 Wedding Photography Braintree Groom and Best Man at St Mary’s Church. 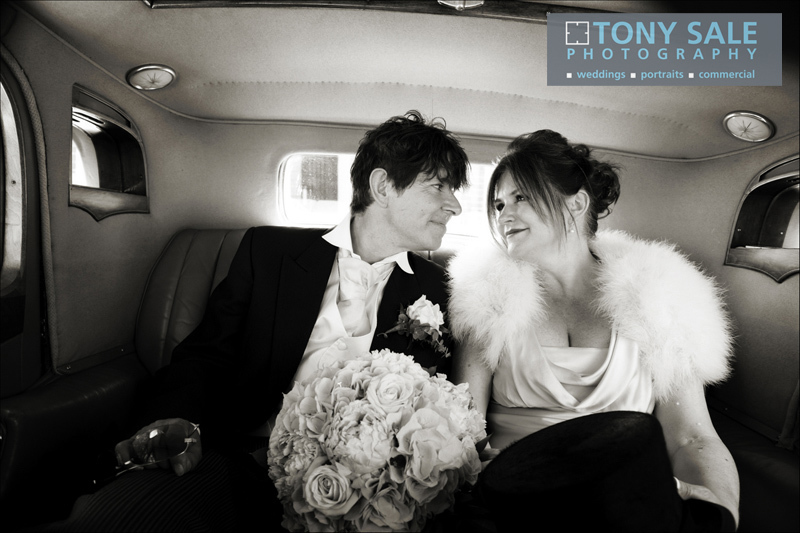 Here are some very kind words from Heather & Andy shorty after receiving their wedding photos. 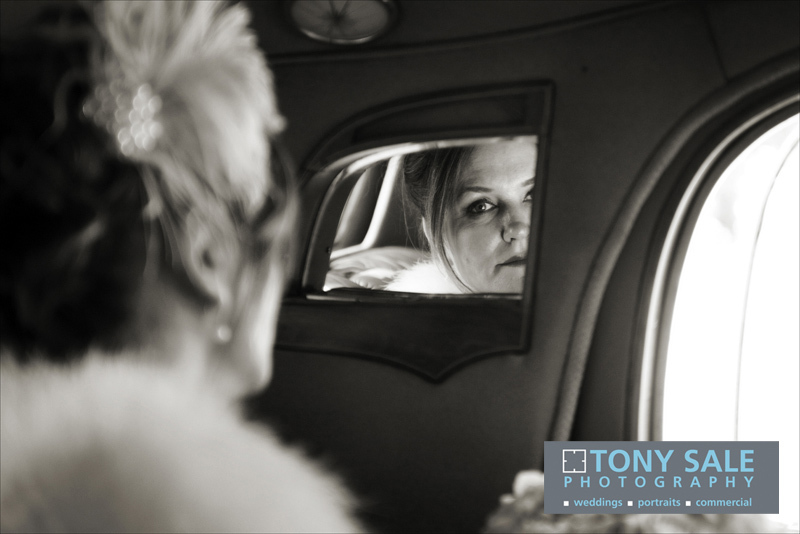 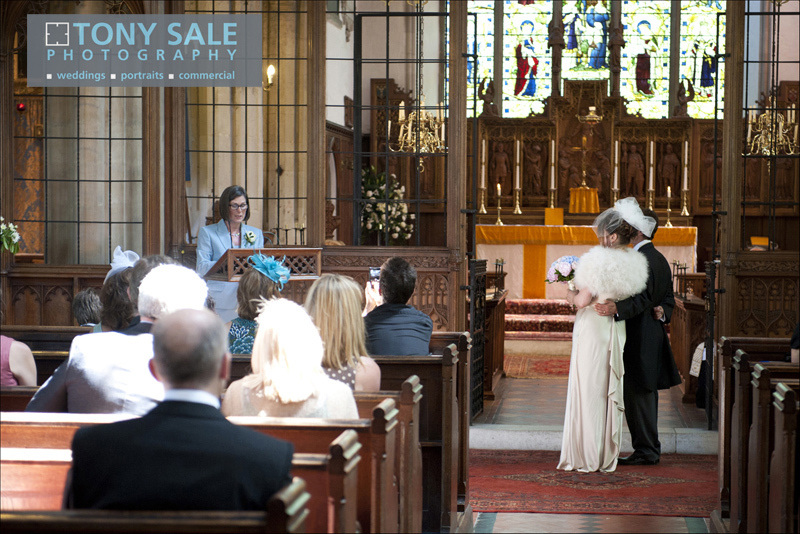 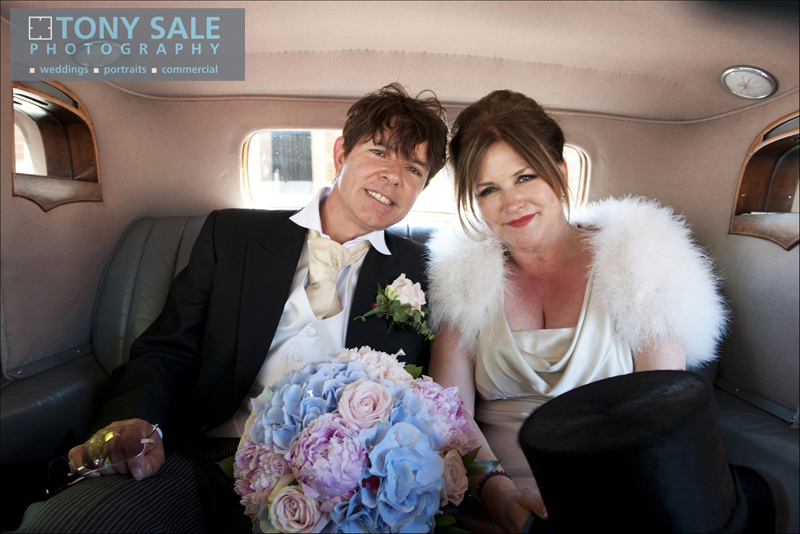 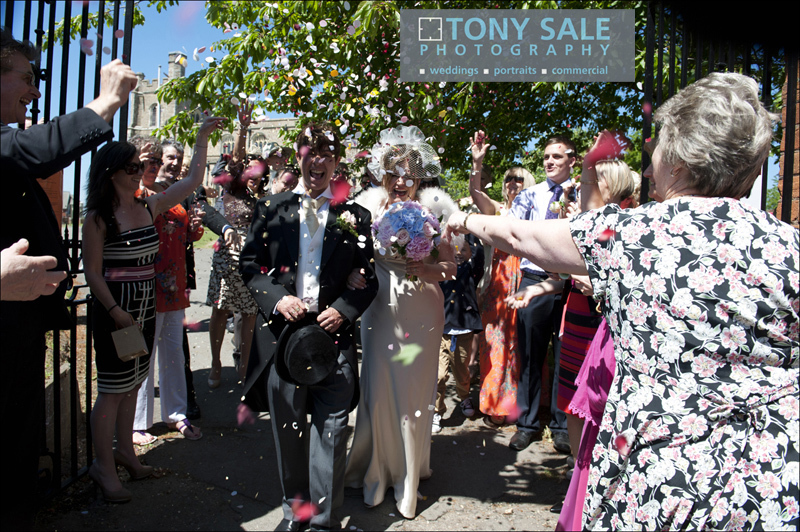 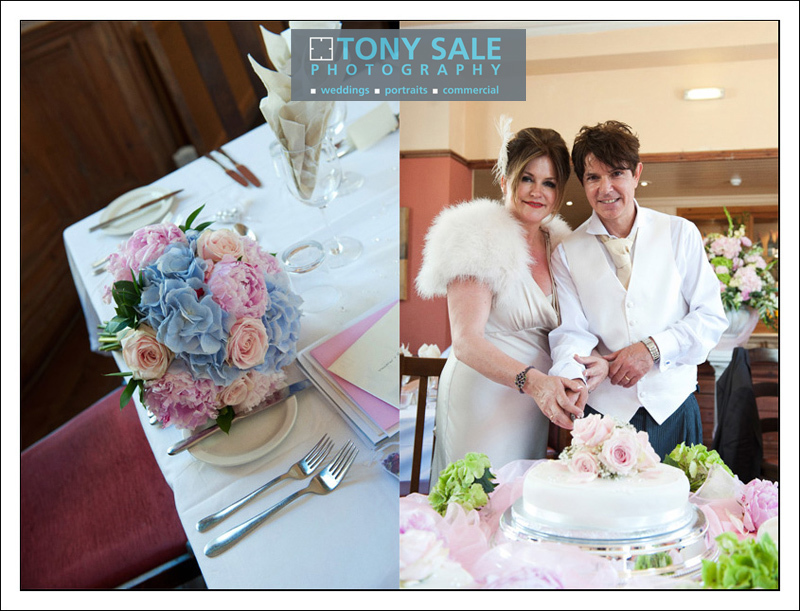 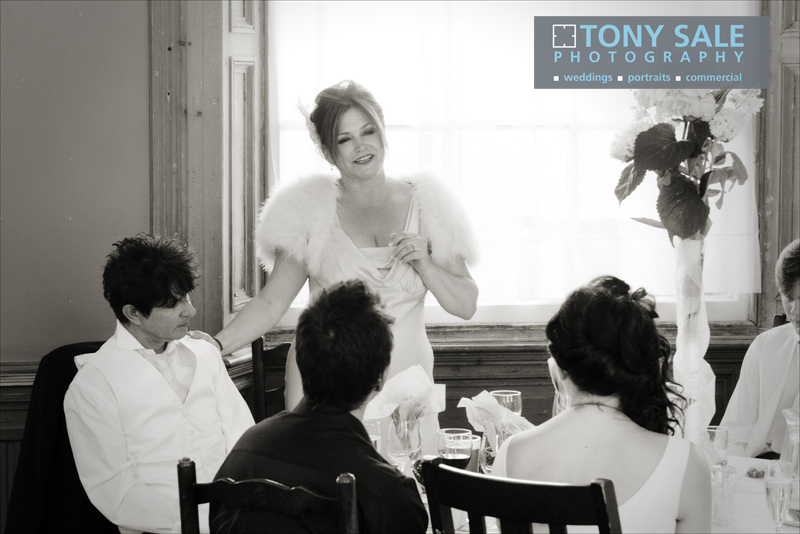 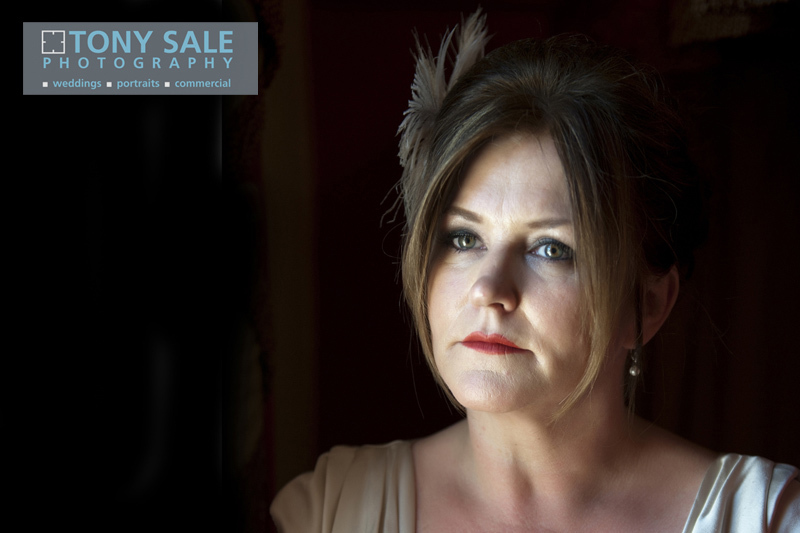 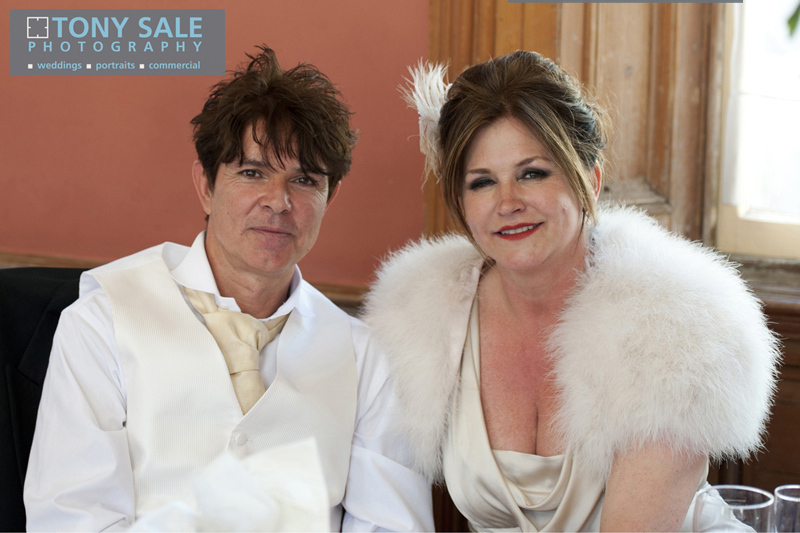 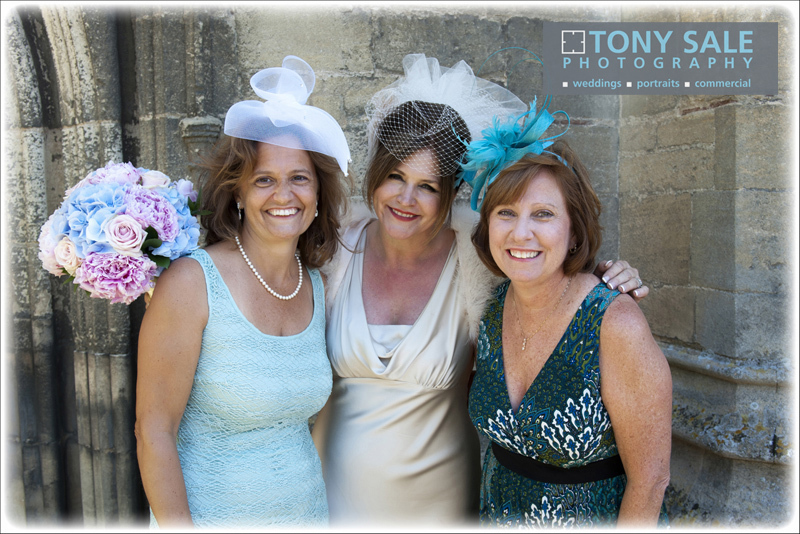 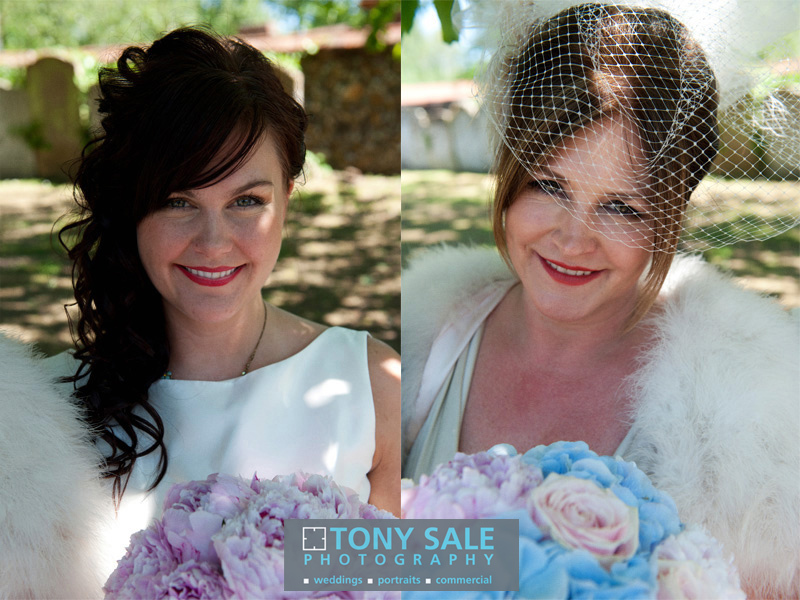 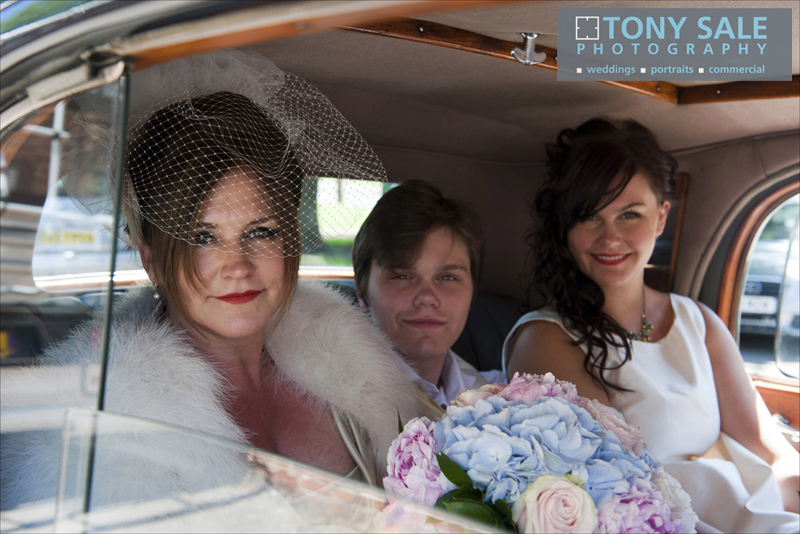 My husband Andy and I were thrilled with our choice of using Tony Sale as our wedding photographer. 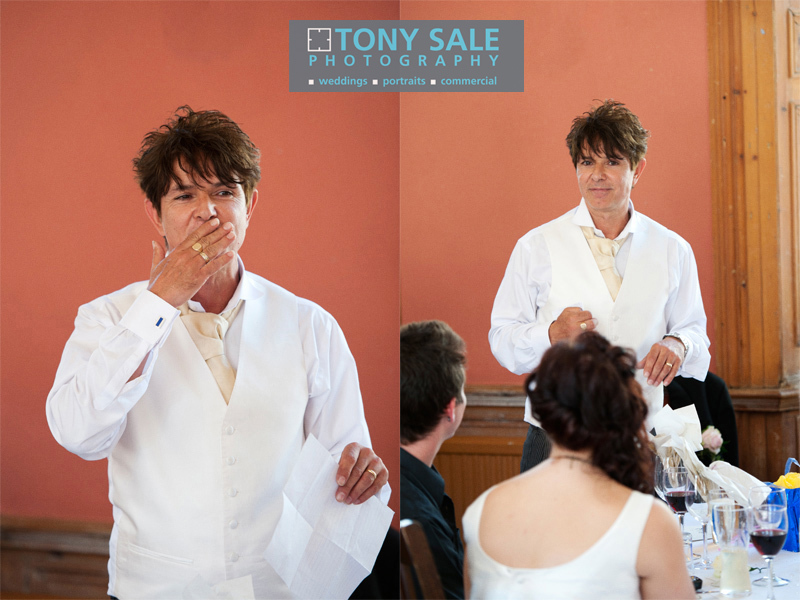 Tony’s manner was very professional and he gave us lots of direction prior to the big day telling us what to expect and making sure we came up with our list of desire photos. 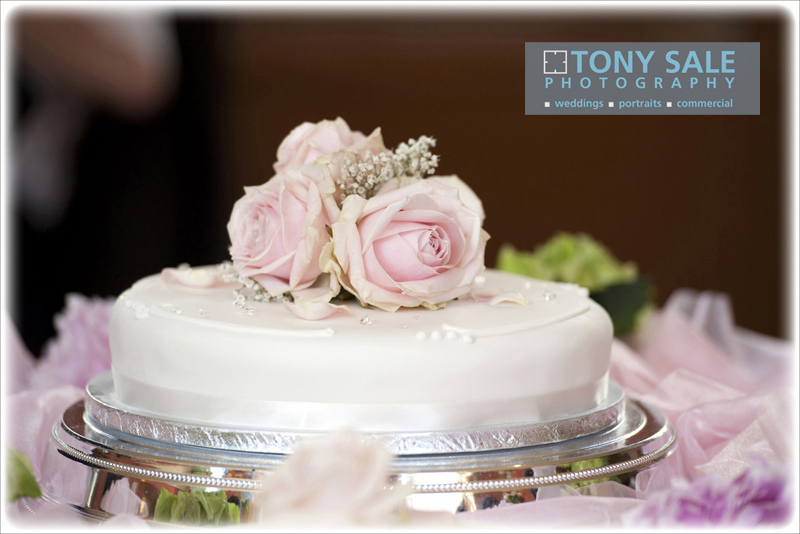 He fulfilled our list to the letter and the quality of the photographs was incredible. 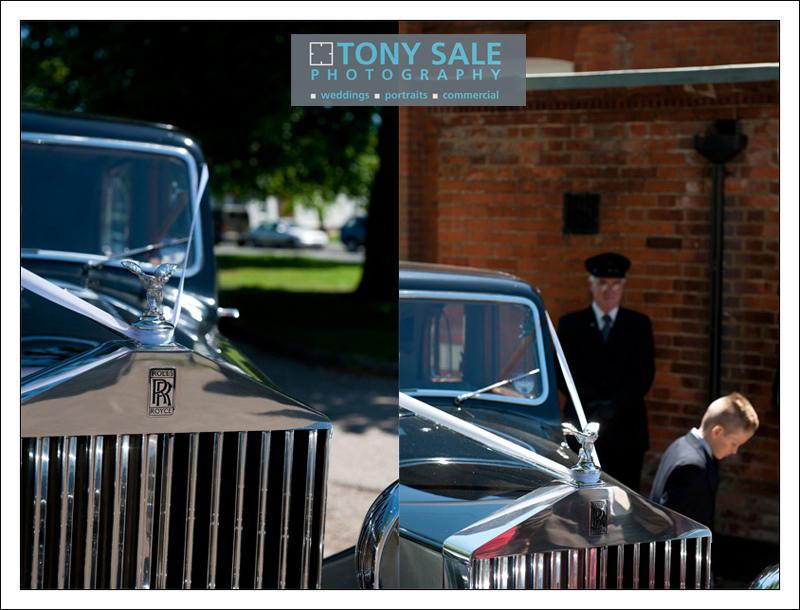 He also managed a busy schedule from the various locations and was calm and respectful of our guests. 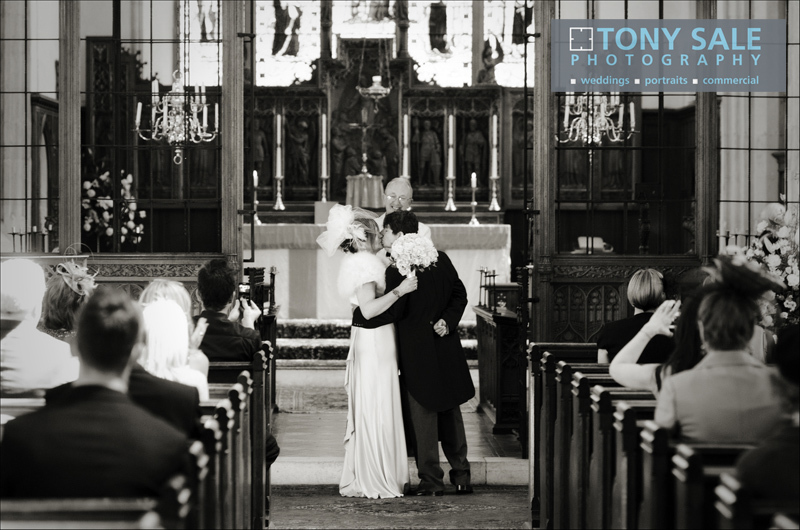 I would highly recommend Tony for any photography engagement. 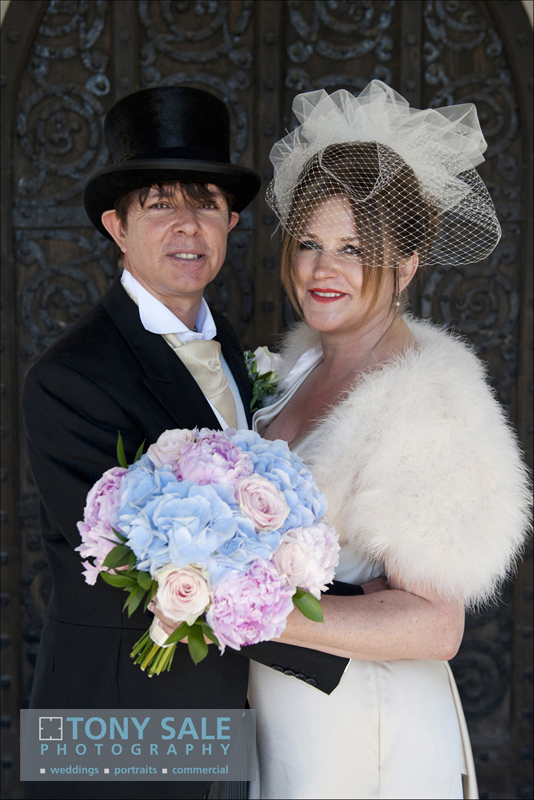 Black and White Wedding Ceremony.